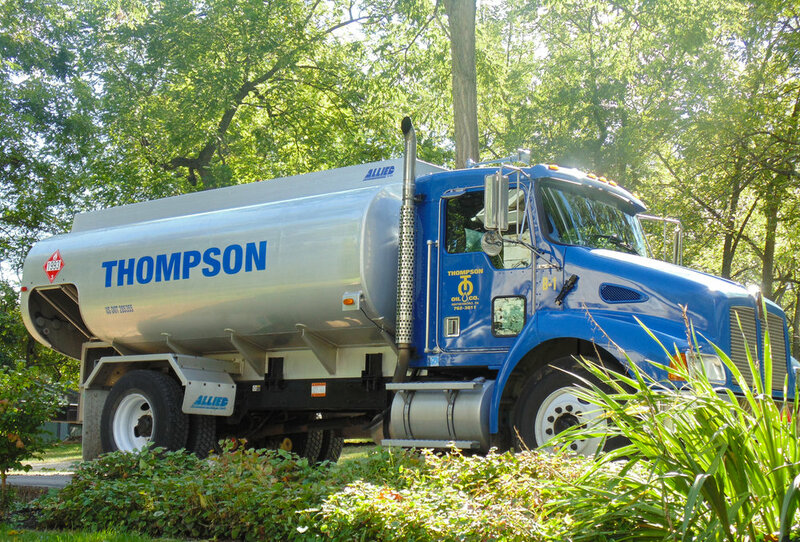 Thompson Oil has been the trusted name in Franklin County for fuel oil services for over 85 years. We offer competitive pricing, the industry’s most qualified and reliable technicians, and spectacular incentives for new and existing customers. Heating Oil Waynesboro PA and Franklin County, PA.